Marami ang nag-alala dahil ang sa sincere workers ay dapat below 50 ang empleyado sa pinagtatrabahuang kumpanya. 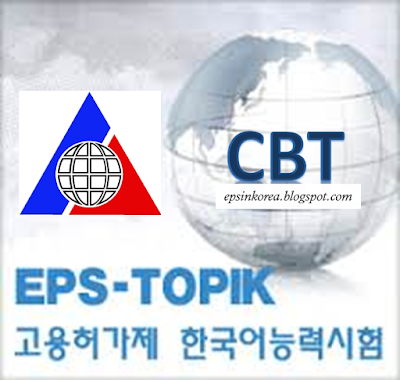 Huwag mag-alala, kung sa tingin mo ay hindi mo pa kayang mag-for-good sa Pilipinas at kailangan pang bumalik ng Korea ay may chance pa rin makabalik sa pamamagitan ng Special EPS-TOPIK o CBT (Computer Based Test). RE-ENTRY SYSTEM FOR FOREIGN COMMITTED WORKERS? Foreign workers who have been employed under EPS for 3 years and returned to their country voluntarily within the term (E-9) are allowed to come back earlier and not required to take job training session before entry. For Foreign Workers: have the opportunity to work for the last company they were employed at if they worked for at least a year over. Re-employed and returned to their country voluntarily within the term. 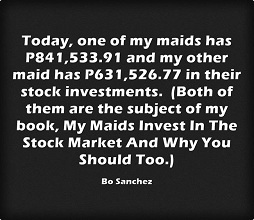 MUST PASS the Special EPS-TOPIK that takes place on a quarterly basis. Source: HRD Korea Foreign Workers Support Program Guide "Flyer"